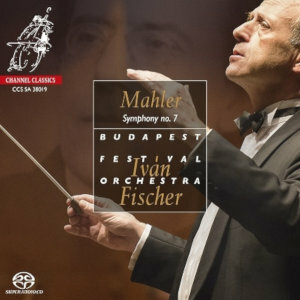 This magnificent recording of Mahler’s 7th Symphony from Channel Classics is announced as the final release in the survey of the composer’s symphonies undertaken by Iván Fischer and his superb Budapest Festival Orchestra that began almost 14 years ago. 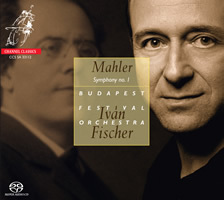 As co-founder of the Budapest Festival Orchestra and founder of the Hungarian Mahler Society, Fischer’s Mahlerian credentials are impeccable, and it was clear with the first release of the 6th Symphony in 2005 that this was going to be a thrilling series of recordings. Each subsequent issue has conclusively proved that to be the case. 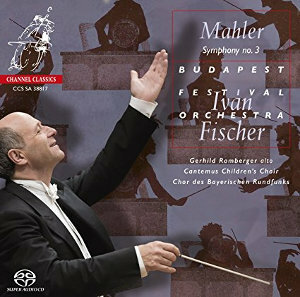 While other conductors have begun and completed Mahler cycles – usually under live conditions – the long gestation period adopted by Fischer has had the inestimable benefit of allowing, through meticulous preparation, conductor and orchestra to hone their interpretation of each symphony before committing it to disc. 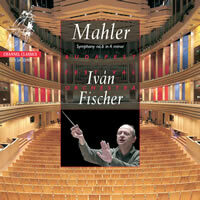 ‘Iván Fischer and the eclectic Mahler (recording the 7th symphony)’ that is available on You Tube. https://www.youtube.com/watch?v=uQs5mlTs4Vw. Those contemplating adding this recording to their libraries should make this film obligatory viewing; not just for the valuable insights Fischer provides in documenting his conception and approach to this piece, but also for allowing one the opportunity to observe the heart-warming close collaborative relationship and genuine respect shown by the musicians to their Music Director. From the opening bars of the 1st movement it is clear that we are to be guided though this ‘darkness to light’ symphony by capable hands. The initial tempo is perfectly judged with a tenor horn solo that is firm and forthright. 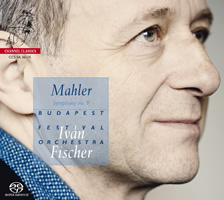 The march that follows is trenchant while Fischer’s transition into Mahler’s wonderful lyrical second subject allows the BFO strings to swoon and soar rhapsodically. The movement’s striking central section (from 8.50) with its soft trumpet fanfares and woodwind cries is performed with all the fantasy and imagination one could wish for and delineated by orchestral playing of the utmost sensitivity. The same is true of both Nachtmusik movements where one can relish the contribution of individual soloists within the orchestra – the horns and woodwind in Nachtmusik I and the violin, mandolin and guitar solos in Nachtmusik II. Once again Fischer’s tempi seem ideal for these eloquent and, in the case of II, seductive accounts of these subtle interludes. The central Scherzo, placed between the two Nachtmusiks, is marked Schattenhaft (shadowy) and with Fischer and his players making the most of the composer’s often grotesque orchestral effects its sinister and eerie quality is chillingly conveyed. 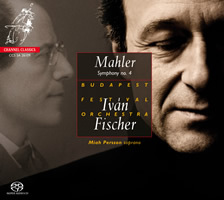 In the liner notes (referring to the film mentioned above) Fischer writes: “It documents my efforts in proving that the last movement of Mahler’s seventh symphony – despite some doubts of Mahler experts – is a masterpiece”. Few will disagree, having listened to this performance, that he has achieved his aim. From the opening pounding timpani and brass fanfares, the joyous exuberance of this vigorously contrapuntal finale is captured with playing of breathtaking virtuosity and elan. Fischer and his marvellous musicians chart their course through this multifaceted movement with complete assurance in a manner that would surely convince any sceptic of its worth. One need hardly mention that the experienced engineering team of Jared Sacks and Hein Dekker have worked their usual magic in the Palace of Arts, Budapest and achieved an outstandingly realistic recording. The sound is miraculously detailed yet possesses a remarkable tonal warmth and coherence that places it above most of the considerable competition available in high resolution versions of this work. So what about a recording Mahler’s 8th Symphony from these artists? It is unlikely that this will be undertaken, and not just because of both the cost and logistics involved. When Channel records with the Budapest Festival Orchestra the ‘studio’ sessions are planned for a period following one of the orchestra’s 4-6 weeks tours. 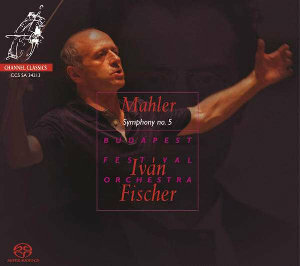 It is of course possible that a one-off concert performance will eventually appear but that is not what Maestro Fischer is trying to achieve with making recordings. The good news is that these artists have recorded ‘Das Lied von der Erde’ for release next year. In the meantime, the present issue deserves the highest recommendation for both performance and sound quality. There can be little doubt that, for many, it will be the top choice for a recording of this symphony. I have this one, purchased direct from Channel in their early release. It was recorded in September 2015, so a long time in waiting. 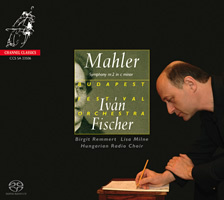 If you like Ivan&apos;s Mahler recordings you will most certainly like this one. I know I do. Got it in the mail today. 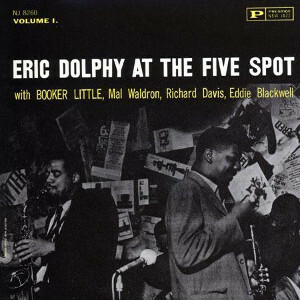 What a marvellous recording of superb playing. Absolutely stunning. I haven&apos;t ordered this one yet but I see the Gramophone reviewer Edward Seckerson recently wrote a praiseful article about the performance on this disc. 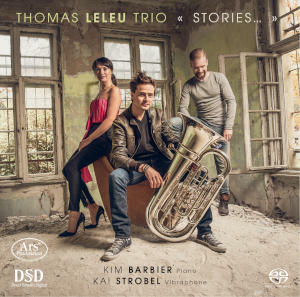 The editors of Gramophone just put it on their April 2019 list of "Recordings of the Month" as well. Slight misgivings about the SQ in stereo which seems to be far too heavily concentrated in the middle third of the sound-stage with little of note happening on the sides. We don&apos;t have any information about instrumental positioning for this recording but from experience of his live performances Fischer prefers a different orchestral distribution (germanic) to that most commonly used and he seems to do so to accent particular sound features of his performances and to achieve some sort of balance in the soundscape. Other than that it is a pretty straightforward, unremarkable account of this rather overlong and sometimes tedious symphony. As good as most but not exceptional and free of Fischer idiosyncrasies.